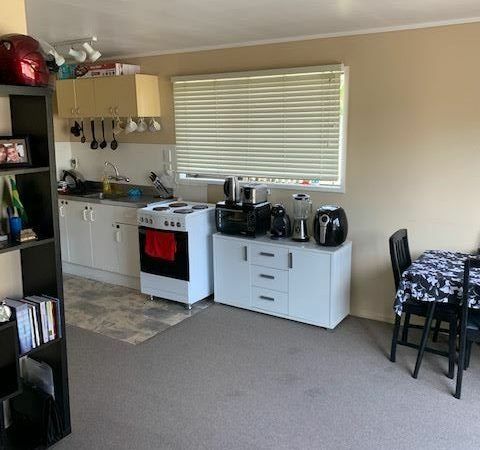 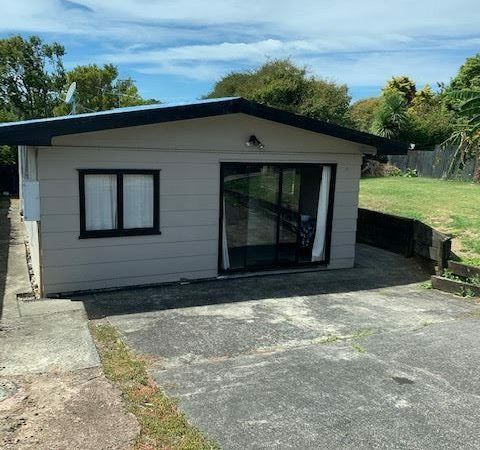 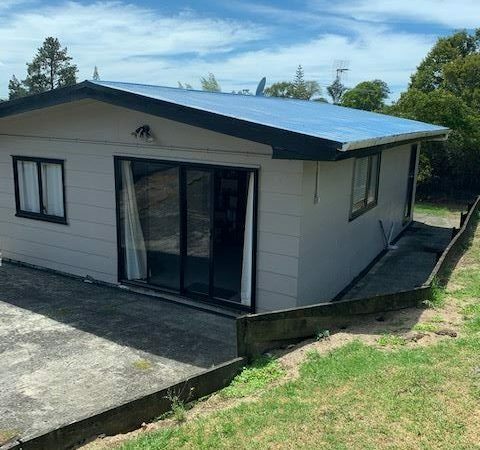 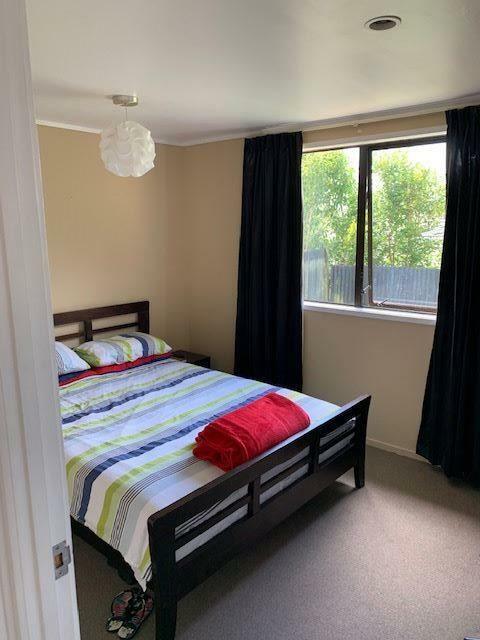 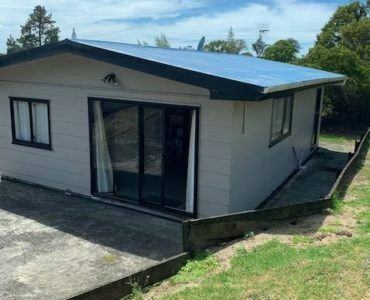 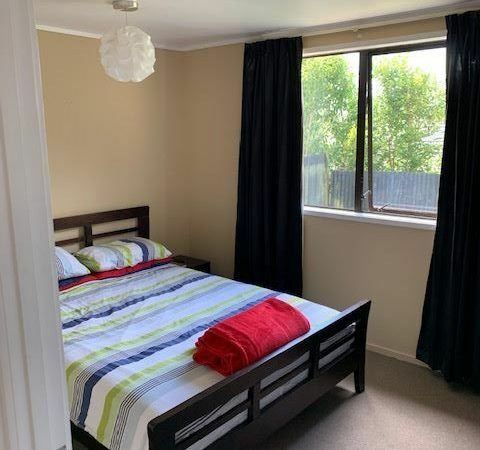 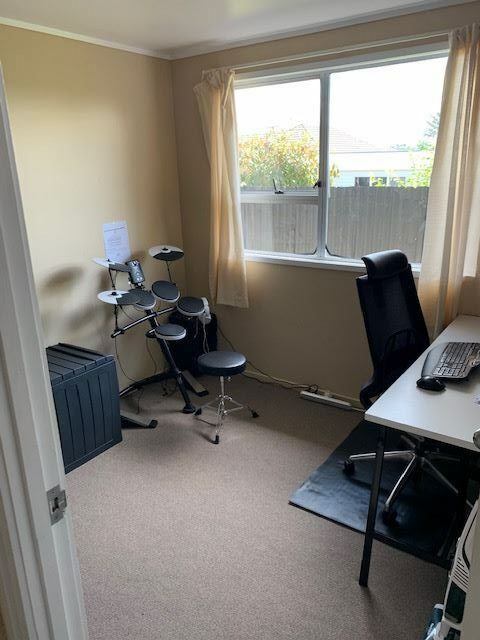 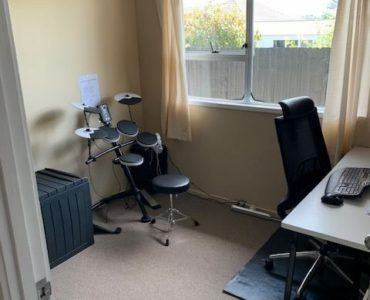 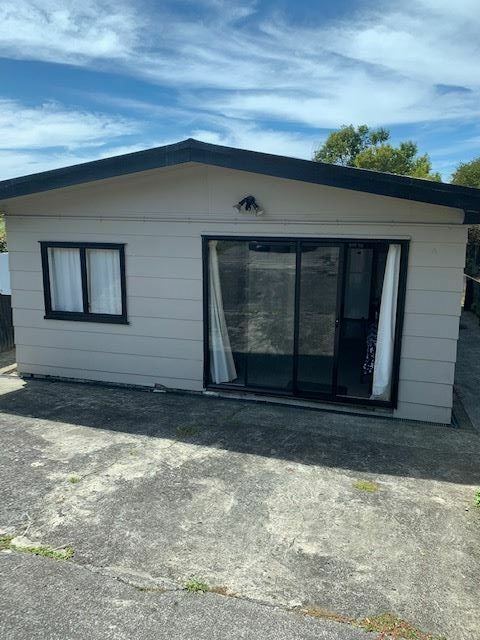 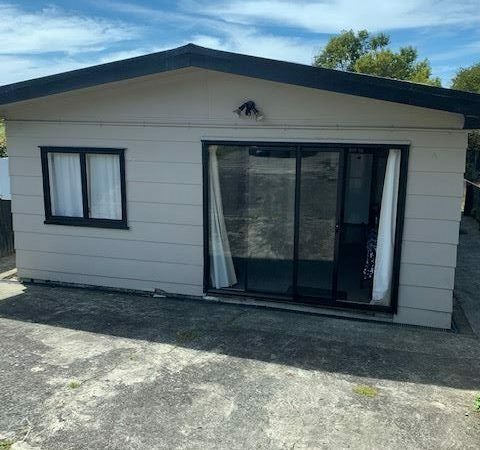 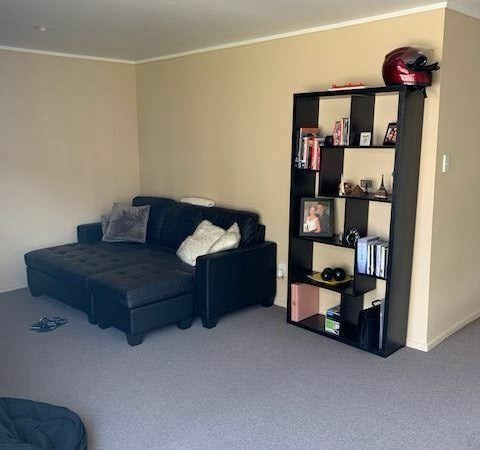 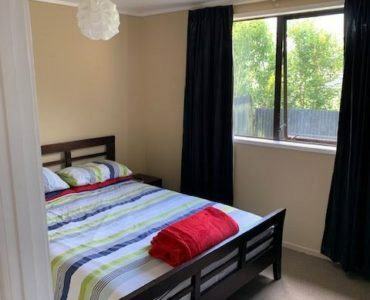 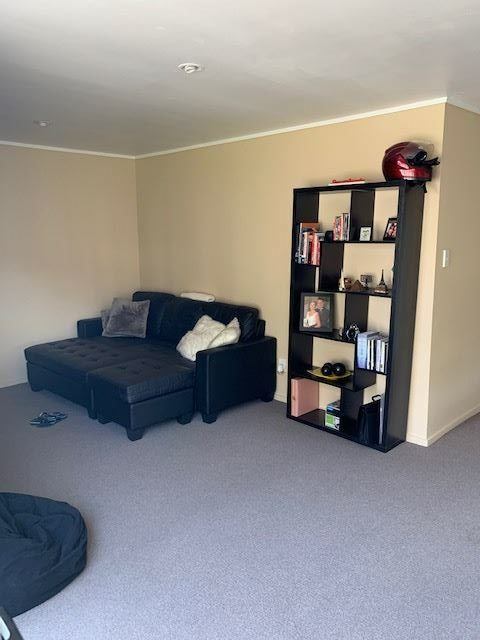 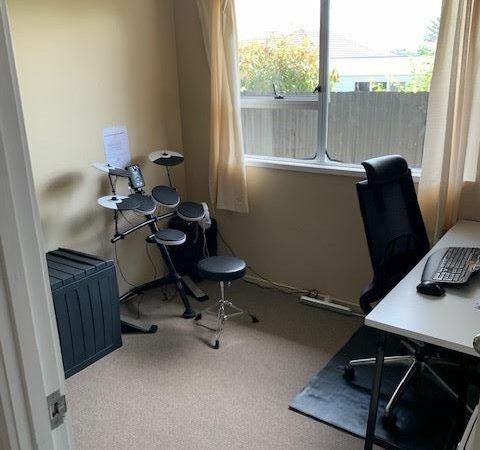 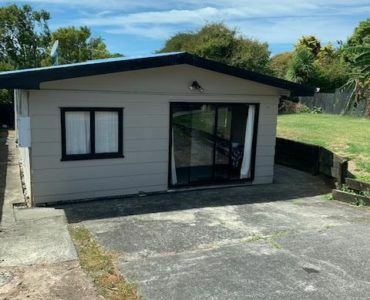 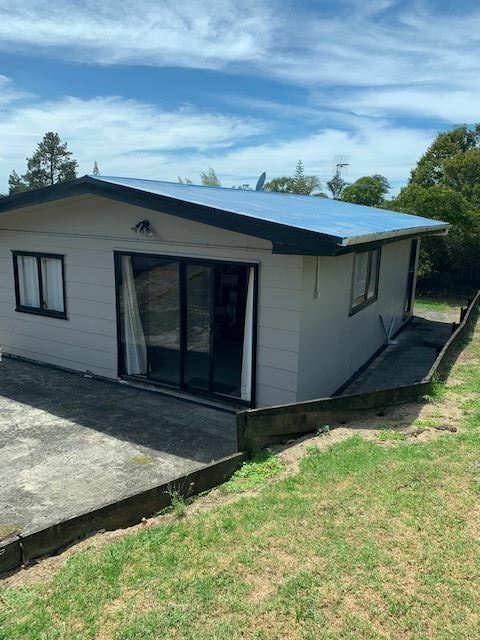 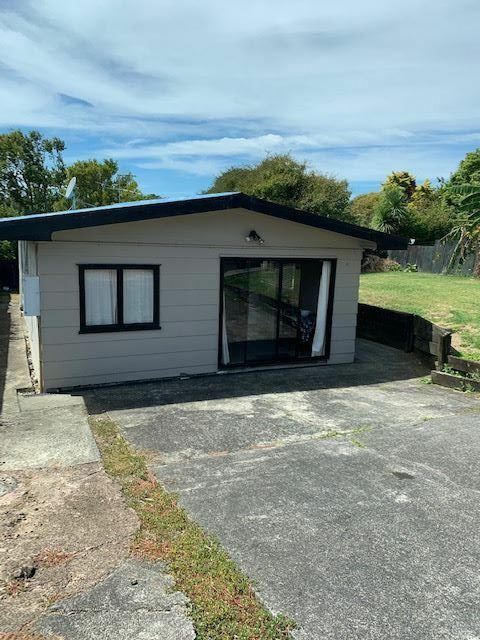 Te Atatu Peninsula, 2 bedrooms - Harcourts | Hoverd and Co.
Conveniently located not far from shops and amenities. 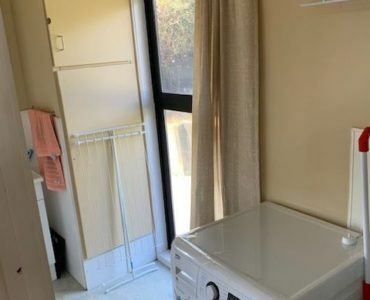 This 2-bedroom home is a must see. 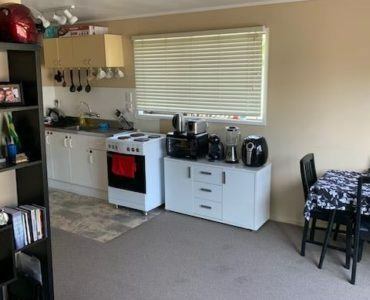 Well cared for in a quiet location. 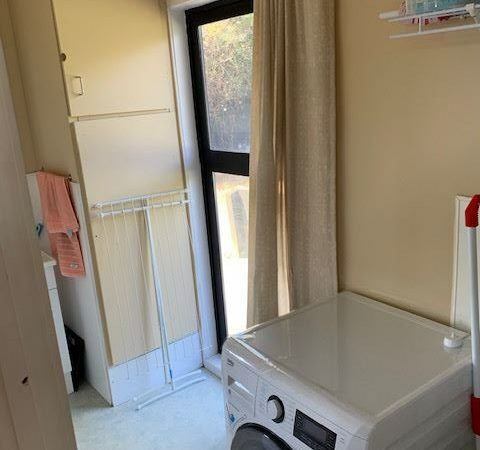 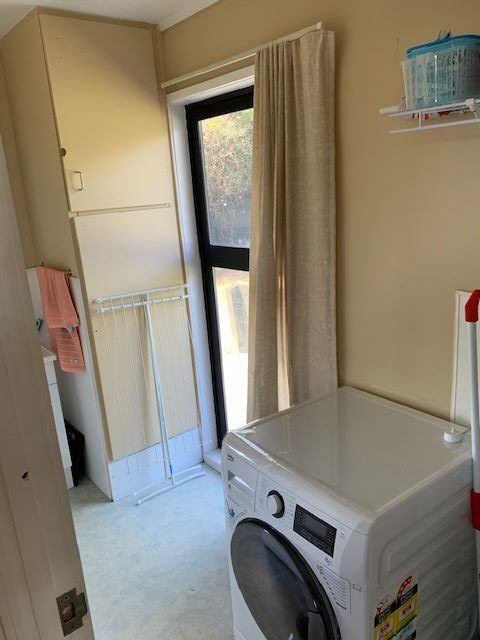 Open plan living with 1 bathroom and separate laundry. 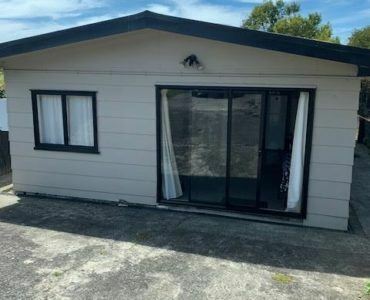 Shared driveway with parking for 2 cars. 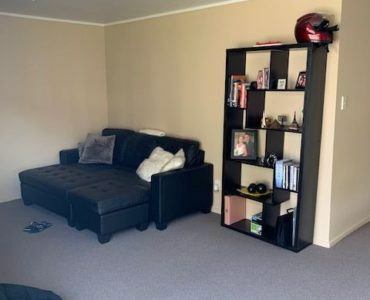 Total move in cost $2.050 (includes Bond of 4 week’s Rent and first week’s Rent). 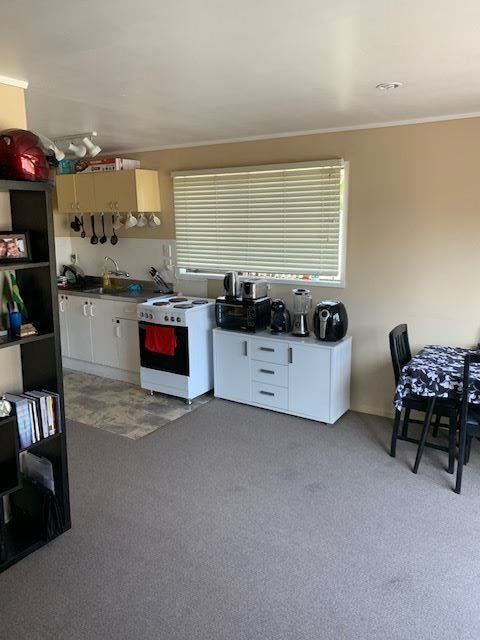 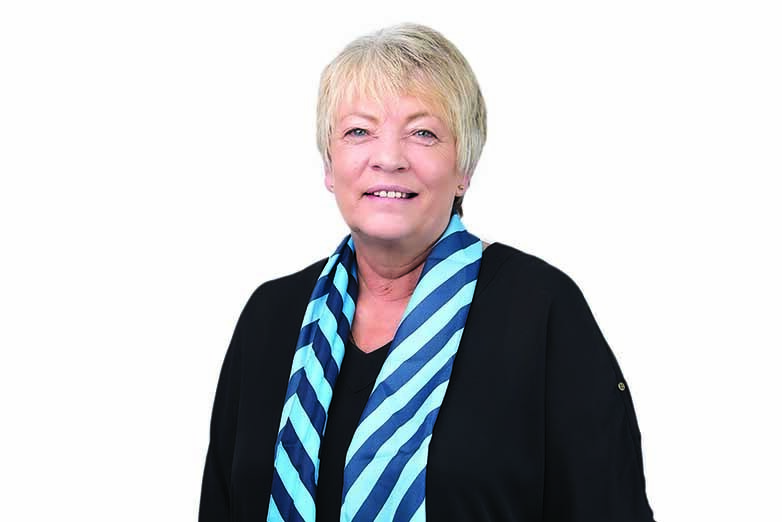 www.tpsportal.co.nz/tenancy_application/tps1804< br />No pets or smokers.